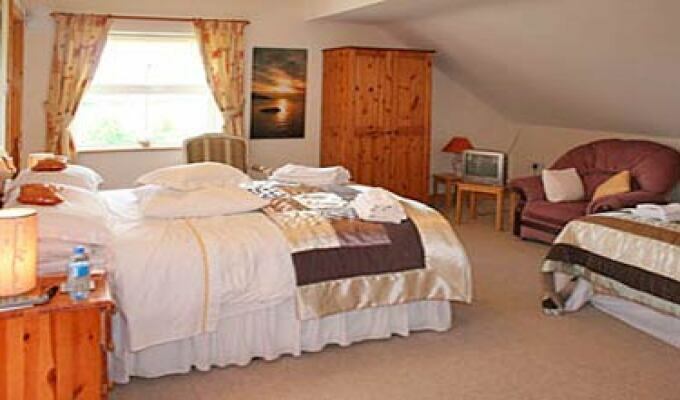 Mairead & Jimmy offer luxury accommodation with a choice of superior double rooms with king / queen size beds, twin rooms & family rooms with double and single beds. Breakfasts freshly cooked to order, with a variety of fruit bowls, yoghurts, cheeses & cereals and of course the Newlands Lodge full Irish breakfast. 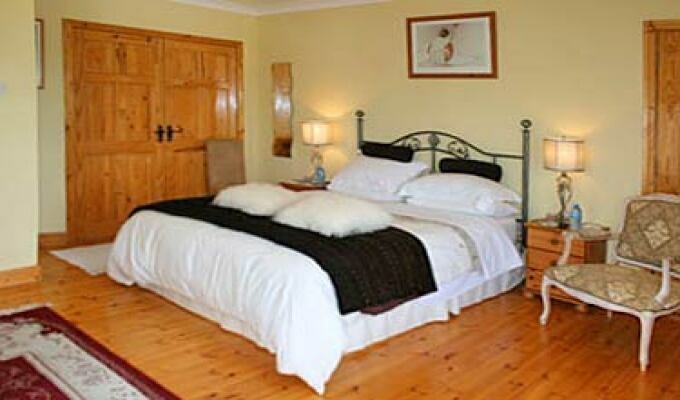 All our rooms have en-suite bathrooms, hairdryers, toiletries, and bathrobes. We also have a sitting room available for guests to relax and secure private parking. We have free wi-fi throughout the house and also a laptop is available if required for guest use. Tea, coffee and light refreshments are available at all times. 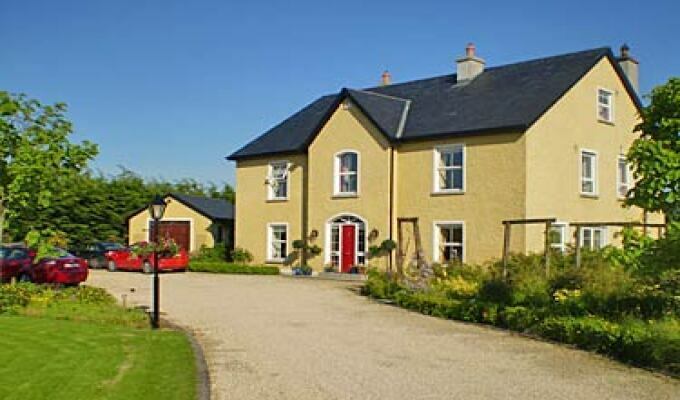 Newlands Lodge is conveniently located in beautiful countryside, just four miles from the magnificent Kilkenny Castle, the soaring eaves of 13th century Canice's Cathedral & the glorious stained glass of 12th century Black Abbey. It is on the road to Jerpoint Abbey, Kells Priory, Mount Juliet Golfing Estate and Kilkenny Craft trail. It is also ideally located to explore the surrounding counties of Waterford, Tipperary and Wexford, all just 1 hours drive. Beautiful landscaped gardens with a wide variety of shrubs, flowers and birdsong provide a lovely respite in the evenings. Newlands Lodge welcomes you to its peaceful atmosphere, enhanced by a fine reputation for hospitality and customer care. Lovely hostess. The rooms are huge! Breakfast was delicious. Very peaceful location. We had a wonderful stay at this B&B. The hosts were very kind, helpful and accommodating people. The room was great , breakfast was wonderful, and the location was ideal. We will definitely come back here again. 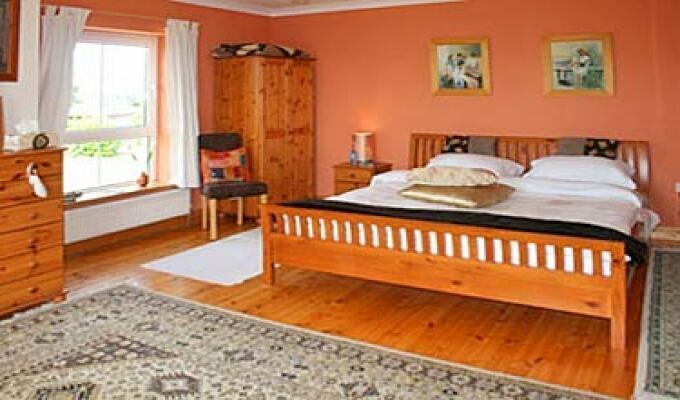 Our two night stay with Mairead and Johnny at Newlands Lodge was excellent. Outstanding hospitality, excellent and very comfy facilities and wonderful food for breakfast. Nothing was too much trouble for our friendly and obliging hosts. A most enjoyable and relaxing stay. 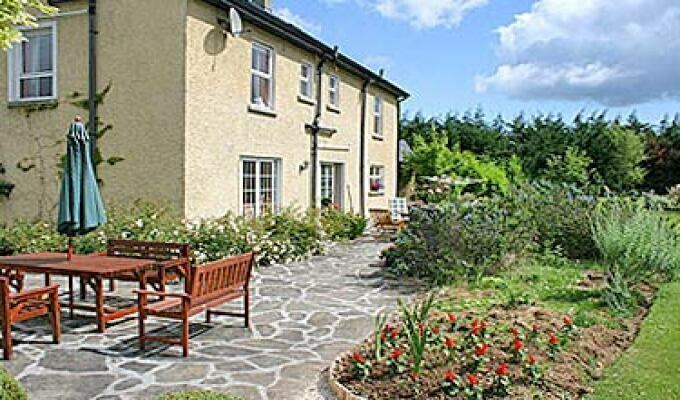 We would highly recommend Newlands Lodge to visitors to Ireland.